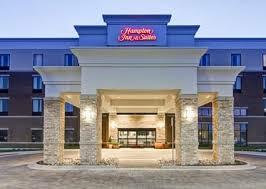 The Hampton Inn Potsdam is a Light House award winning Hilton Property conveniently located in Potsdam NY. We are very close to Suny Potsdam and Clarkson University. Also, just a short 10 mile distance from St. Lawrence University and Suny Canton.